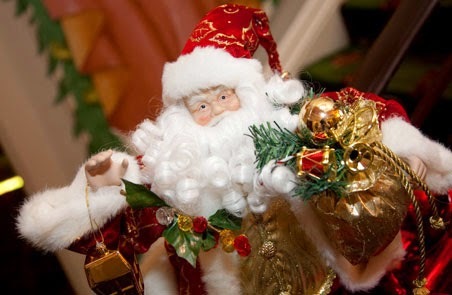 We’d like to wish you all a very Merry Christmas and a Happy New Year. 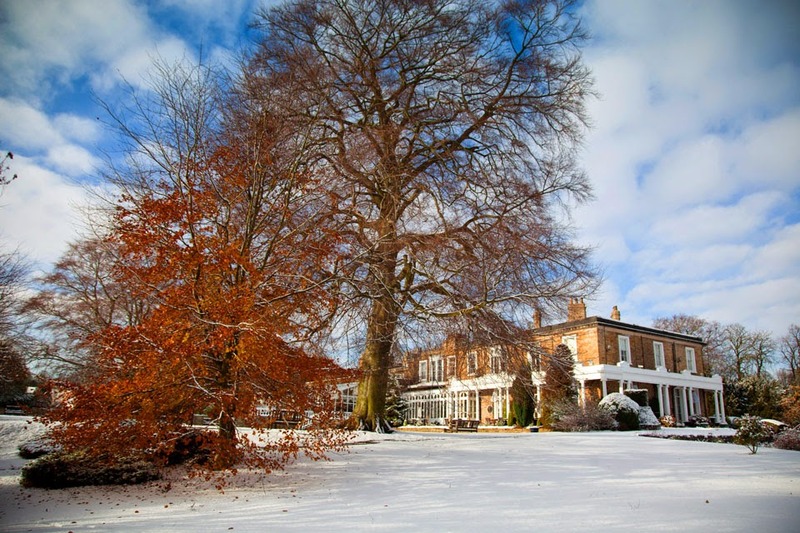 Ringwood Hall Hotel really comes to life when it puts it's winter coat on. 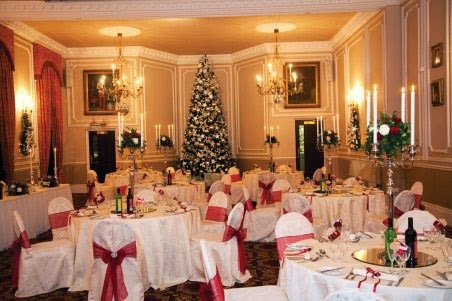 There is no finer venue at this time of the year with the Grade II Georgian Mansion House decked in tasteful Christmas decorations and a warm welcome guaranteed. 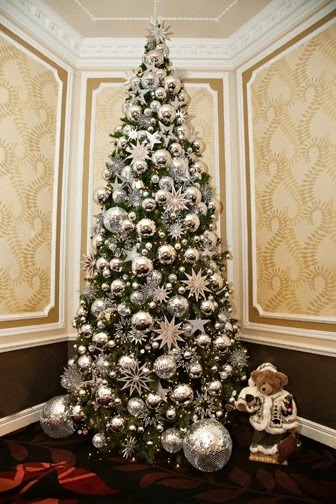 A sparkling Narnia theme with lots of frosty white, icy sequins, soft fur and twinkling lights. A nostalgic Dickensian look with deep reds and greens, shimmering gold and cosy candles. 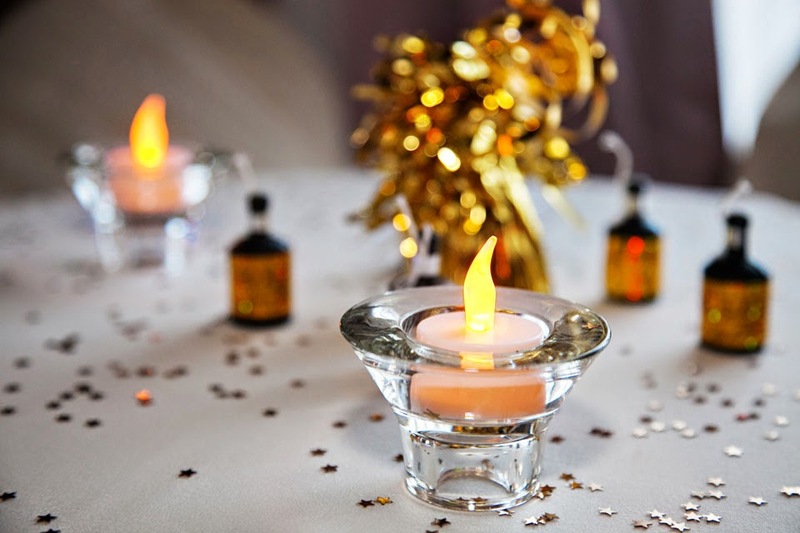 And to make your winter wedding incredible and much more affordable, we will include your table dressings and chair covers in your chosen colour theme every day of the week including Saturday weddings. 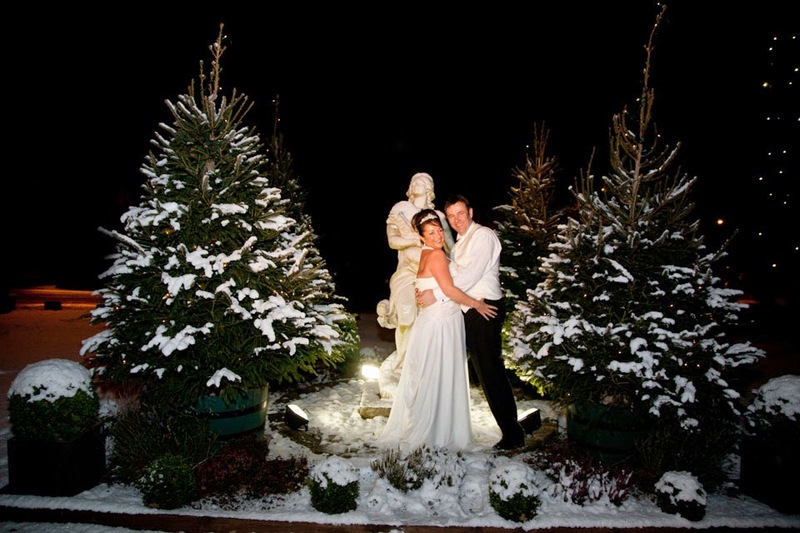 Winter weddings can be unforgettable, candlelight and log fires inside....wild skies outside... Call us today to discuss yours! Our showcases continue to prove a great success with couples falling in love with our hotel and many more using the event to discuss their wedding plans with our team of wedding planners and meeting our select bunch of suppliers who are also at the event. With us well into Autumn and our summer garden marquee packed away it is also an opportunity to see our award winning gardens in splendid autumn colour! 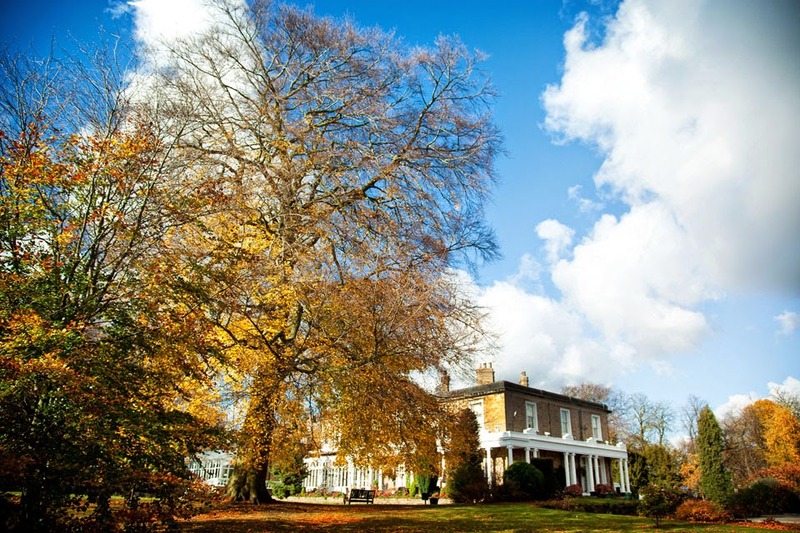 This great deal is available to anyone and gives you a great excuse to stay at our beautiful Grade II listed Georgian manor house. 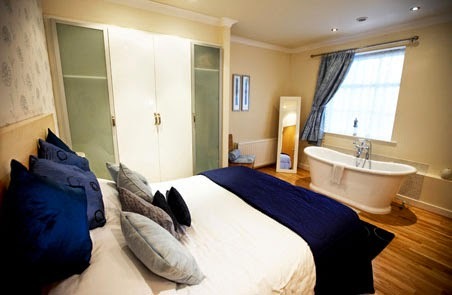 The deal includes breakfast as well as use of our facilities including the spa, you can be as busy or lazy as you want. If you want to experience our new menu then please also book an evening meal also. 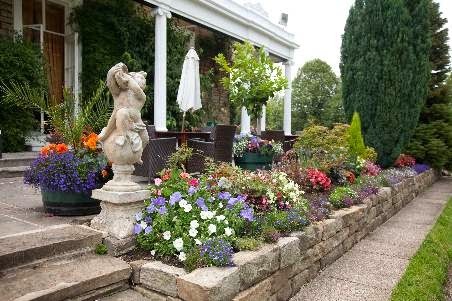 At the recent East Midlands in Bloom 2014 awards ceremony, Ringwood Hall Hotel were announced as winners of a Gold Award in the Best Hotel/Pub Gardens category. 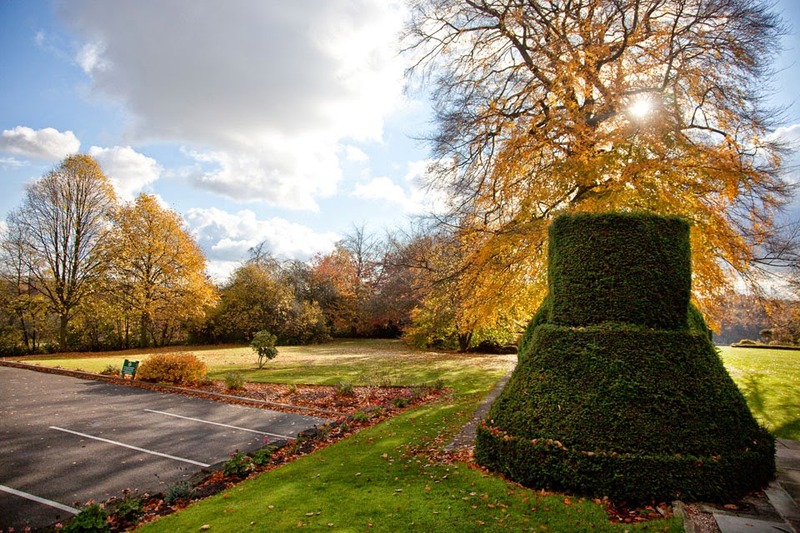 The East Midlands in Bloom competition covers the six counties of Derbyshire, Nottinghamshire, Lincolnshire, Northamptonshire, Leicestershire and Rutland, and is part of the national Britain in Bloom awards which this year celebrates its 50th year of competition. A Gold Award is given to exceptional achievers who have demonstrated a consistently high standard in all areas of judging criteria and objectives of Britain in Bloom. “The directors, management team and all the staff are absolutely thrilled with this Gold Award. 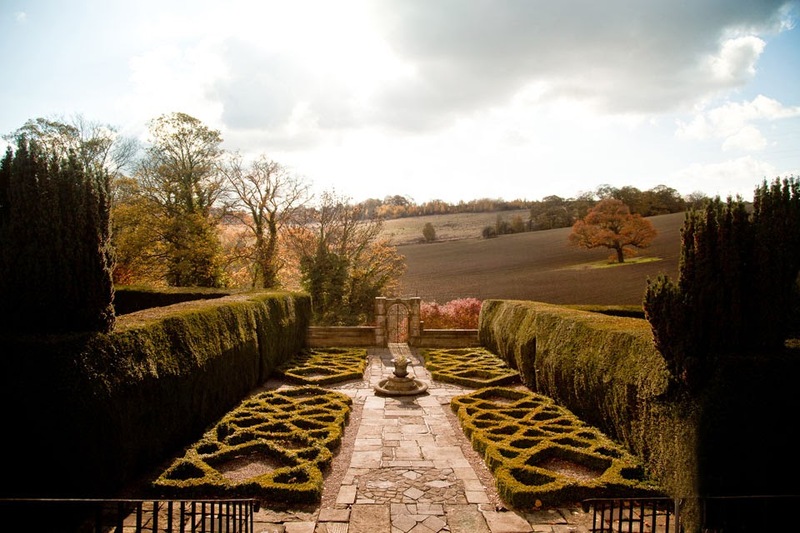 We want our guests and clients, particularly our bridal couples and leisure break visitors to enjoy our fabulous formal gardens." This most popular of wedding venues will be wrapped up and stored safely until the daffodils welcome in Spring 2015. Your last chance to have a look around the marquee wedding venue is at our October wedding showcase on Sunday the 5th October. We'll be opening our doors between 2pm & 5pm and with ample parking and no charge there is no reason why you shouldn't come and see the marquee before it's hibernation! But don't just take our word for it, this advisor member recently left a great review of their wedding held in the marquee. We appreciate amzwhitaker-sutton taking the time to leave this review and yet again it was the comments they left about our staff that made us most proud, this time it was Rona and Tracey taking the plaudits! We look forward to seeing you at the showcase on the 5th! 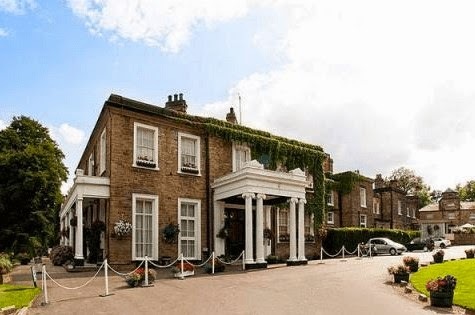 Ringwood Hall Hotel runs a programme of special events each calendar year, with our autumn Murder Mystery Dinners on Friday 17th October, Friday 14th and Friday 21st November for our friends and customers to enjoy. Tickets are only £29.50 per person for the performance and three course dinner with coffee and mints. 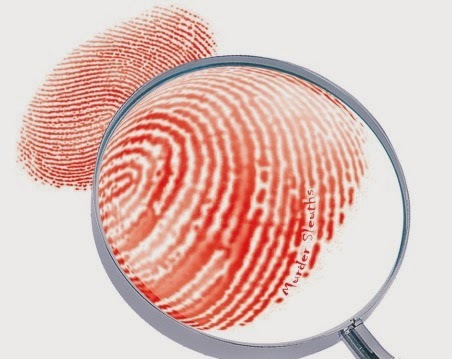 Our murder mysteries are a highly engaging and interactive experience with dynamic and interesting plots. New ones are being added all the time to satisfy those guests returning for more deception, mystery and conspiracy. Just as you think that you might know who it is, another hideous crime is committed. Is that your prime suspect lying there? We hope that you have paid attention, as you will be invited by the inspector to help solve the murder. For plots and reservations please call Sara Baker on 01246 280077. Tickets make unique and interesting gifts for birthdays or Christmas, and Sara can help you with those too!! Ringwood Hall Hotel are proud to announce a Murder Mystery Weekend from Friday 16th January to Sunday 18th January 2015. Enquiries to Sara Baker on 01246 280077. It's all about the staff! We receive lots of positive reviews and mention the staff but this one from Luke J really brought it home. We are very proud of our hotel setting, our stunning rooms and excellent food but it is the attitude of our brilliant staff that really makes the happy couples day! If you want to see what impressed Kerry & Luke so much then attend our wedding showcase open day on Thursday the 11th September between 2pm and 8pm. If you can't make the showcase this week then check out the rest of the dates for 2014 here. Absolutely amazing, all staff gave 100% and nothing was too much trouble for them they made our day go smoothly and helped us enjoy every minute of it. External accreditations are a great way to establish just how good, or otherwise the facilities and service standards are at any business. In the hotel industry AA awards are a great barometer, and the management & staff at Ringwood are delighted with the following AA report summary.
" 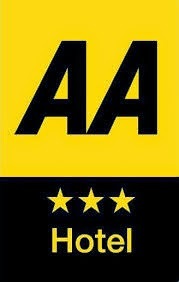 The Ringwood Hall Hotel retains its Three Star classification and sees its AA merit score held at a very fine 86%. Overall, this was a positive visit to a well-run operation. Hospitality was warm and friendly with very good guest interaction. Services were consistent with expectations, housekeeping was diligent across the operation, while the output of the kitchen was generally very good, where a choice of menus meets the needs of the hotel`s varied clientele. Physically the accommodation is tidy well-maintained and very good in quality. The public areas also have a good depth, are versatile and are ideal for both business and leisure markets. 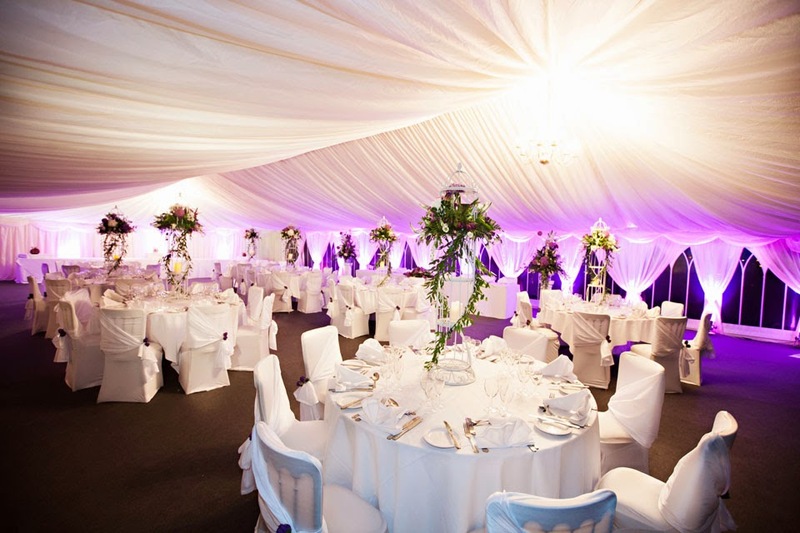 Parking, grounds, leisure and events facilities also impress"
***Three month membership for only £99.00*** (yes that`s just £45 for the bride and £45 for the groom) One off upfront payment, why not call Christina and her team on 01246 280077 to arrange a showround or to book today!! 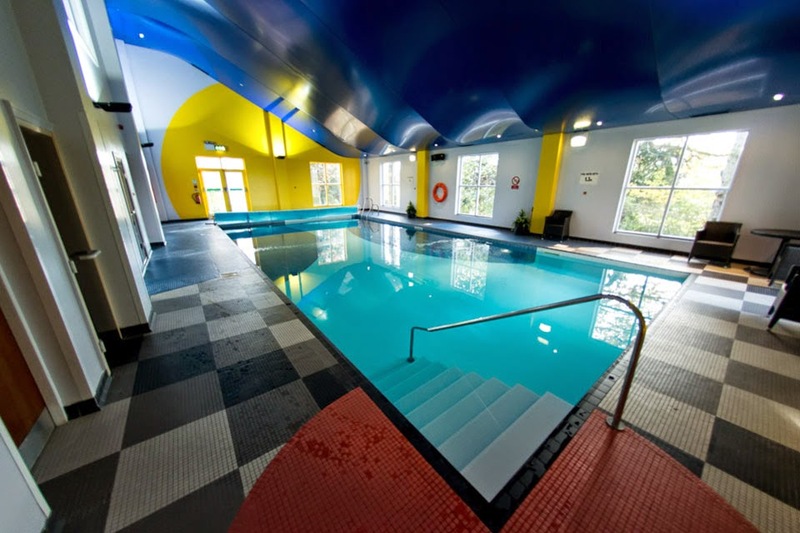 This special full membership offer to our bridal couples allows for use of the wonderful indoor swimming pool, the relaxing poolside sauna and steamroom plus the well equipped gymnasium. Don't forget our wedding showcase tomorrow from 2pm onwards! Our showcase open days are a great chance to experience everything our hotel has to offer. It is also a chance to meet a handpicked number of our trusted suppliers. If you have just got engaged, looking for potential wedding locations or well down the path to planning your special day then our showcase has something to offer you. The showcase will run from 2pm - 8pm on Tuesday the 19th August is free to attend and with no car parking charge, a great day of research and a great day out! We look forward to seeing you on the 19th August! The summer is here and our summer garden marquee has been for 3 months! However, as beautiful as the inside of the marquee is, you cannot doubt the unique setting due to it's position within our hotel grounds. Near enough to the hotel but also somewhat hidden the marquee is also close to the recently discovered and subsequently restored secret garden. The secret garden adds a very special element to the marquee. 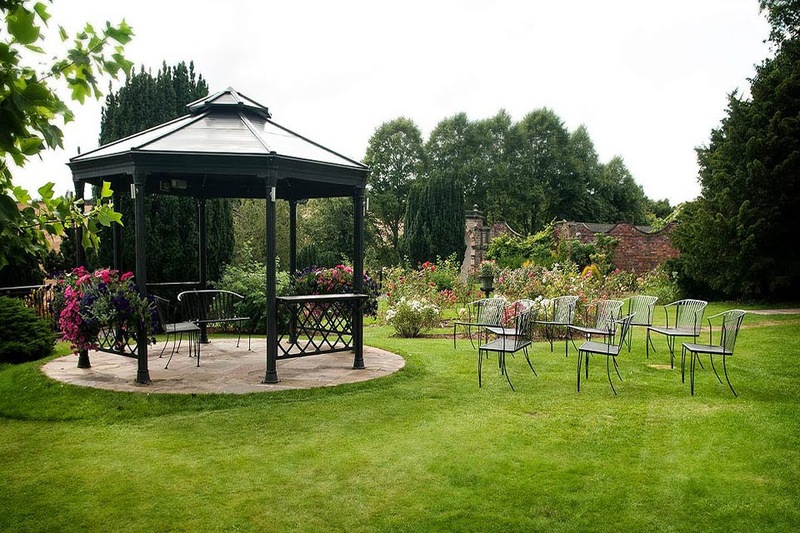 With its festoon lighting and Victorian gazebo it will be explored and enjoyed by your guests. 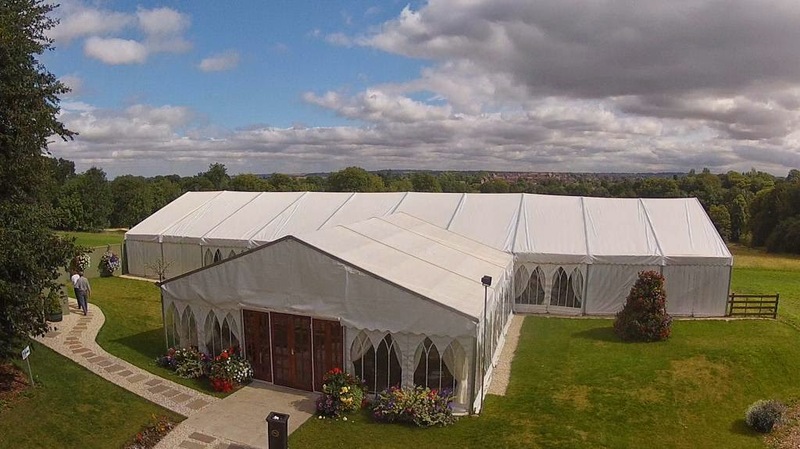 Come and view our marquee and discuss your requirements with a member of our team! Once you arrive for a showround at our hotel we will give you your tickets for the event on the 7th September. We have twenty pairs of tickets on a first come, first served basis so don't miss out! John is one of Ringwood Hall Hotel`s longest serving members of staff with over 23 years of service. John thoroughly enjoys his role as Master of Ceremonies for our brides using the Ringwood Suite and we have so manyhappy bridal couples who say John is a real star in the way he looks after them and their wedding guests on this most special day in their lives. John seen here with Sophie and Ben on their wedding day on the 14th June. 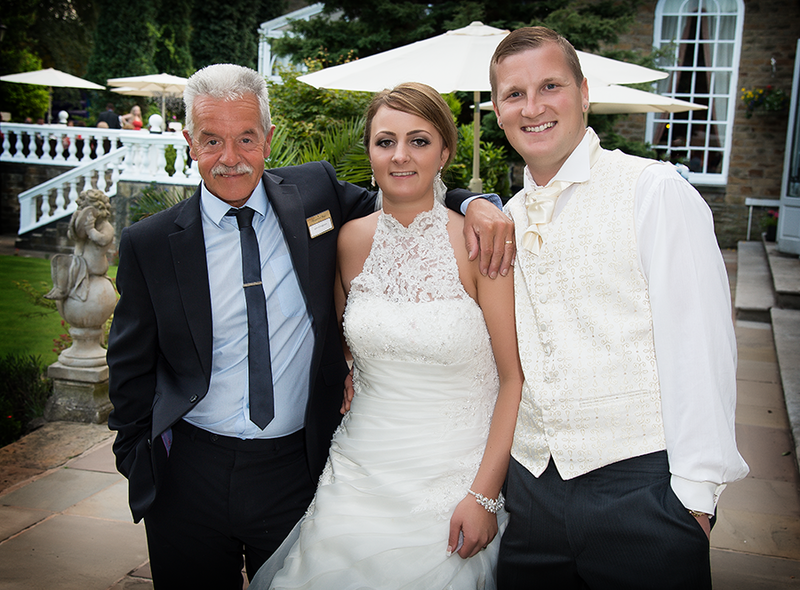 Known to his colleagues as `Mr Cuprinol Man` because of his permanent tan and smile, John is one of the reasons Ringwood Hall Hotel is such a popular wedding venue in Derbyshire and South Yorkshire, particularly with the summer garden marquee from May to late September. John of course is only one of a special team at Ringwood Hall Hotel who provide Master of Ceremonies` duties for our bridal couples. All of them are like John, very personable, friendly and caring towards our customers. Also a thankyou to Geoff from Hart to Hart Photography in Worksop who provided the image, Geoff says "its made John look ten years younger!!" As ever we will be opening the doors to our hotel and inviting prospective couples to come and see both the hotel and the grounds in all their splendour. The event will run between 2pm & 8pm and is completely free to anyone who wants to meet ourselves as well as a handpick group of wedding suppliers. The events are always well received and based on the weather we've been having a great opportunity to enjoy the grounds! It's always great to get positive feedback and it was also very nice to receive a hand written note recetly when so much of our feedback is given via emails, social media or tripadvisor. Below is a picture of the letter that Mr & Mrs Hartley sent us following the wedding of their daughter. We are delighted to have played such a memorable part in the couple's special day. If you want to have a day like the Hartley's then why not come and meet us on Monday! 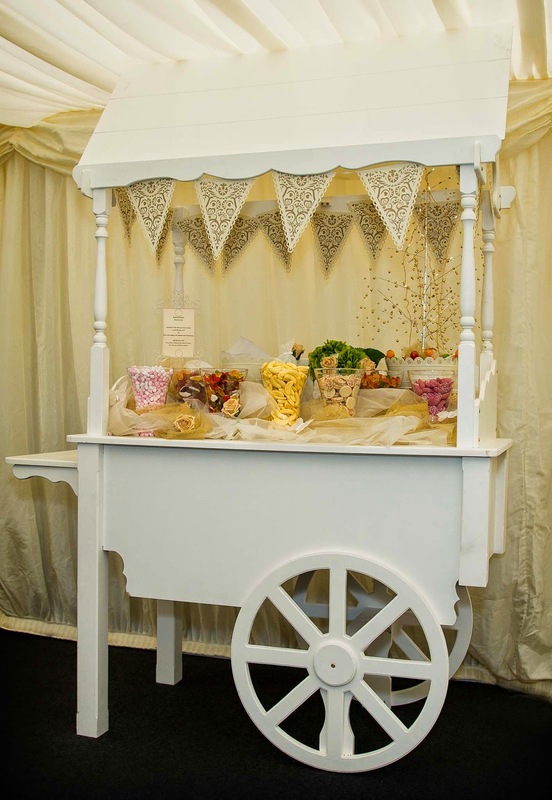 Another new addition available for hire when you hold your reception or event at Ringwood Hall Hotel is the Candy Cart. Not only does the Cart look great but it also comes stocked with a great range of sweets, some modern and some for the older generations. The Cart is the perfect item to have especially if you are going to have younger guests or even just big kids and is a much more hygienic option than the traditional chocolate fountain. 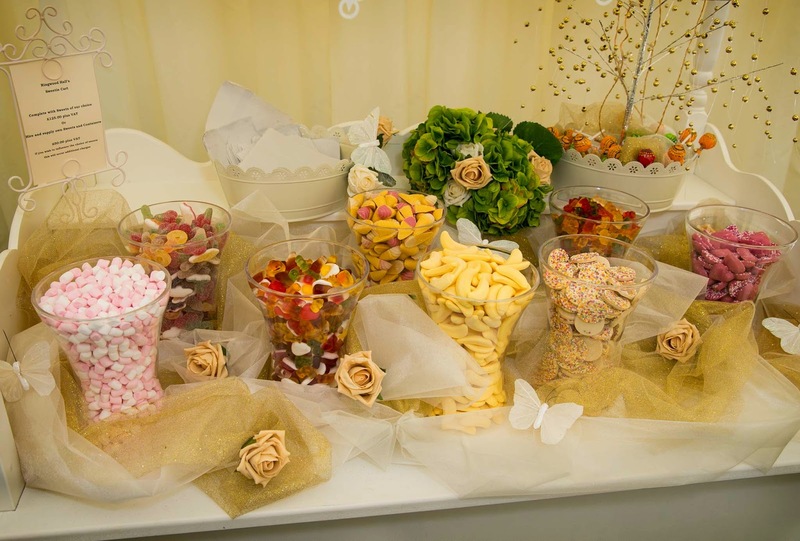 The Cart is available with any event, simply contact our events or wedding team on 01246 280077 to discuss pricing or the range of sweets required. 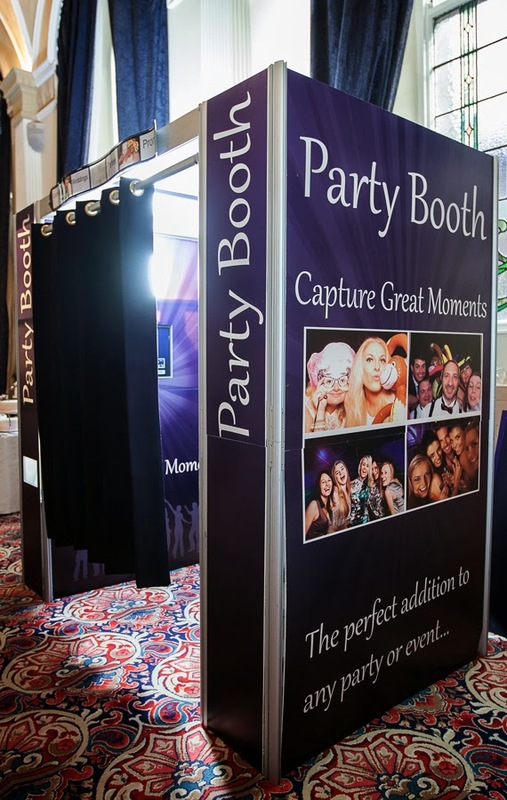 Our next showcase is Monday 21st July and the perfect chance to discuss the cart, photobooth or any other requirement! You are now able to hire a Party Pod photobooth for your wedding or any other function. The Party Pod is a great addition to any wedding or celebration. Not only is it a fun addition for your guests to enjoy but it also provides you and your guests with great images to remind you of the day! The pod is equipped with plenty of props so there is always something to match your personality or explore one you didn't know you had! The pod is a great addition and we have added it into many of our wedding packages as part of the evening entertainment. 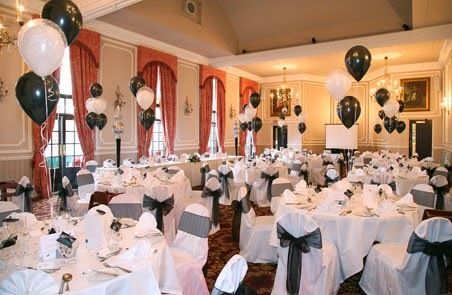 Our packages are designed to take all the hassle out of your wedding allowing you to enjoy your special day. You can see all our packages here or contact us for more information. 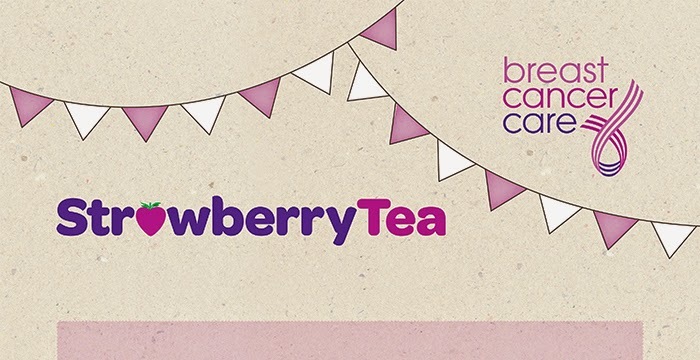 Then on Sunday the 22nd we are supporting Breast Cancer Care by holding a Strawberry Tea Event. Tickets are advanced booking only but are only £5.50 get yours by calling Sara or Lindsay on 01246 280077 and will include a relaxing afternoon full of health and beauty, general relaxation and fashion, including a fashion show by MOBU. 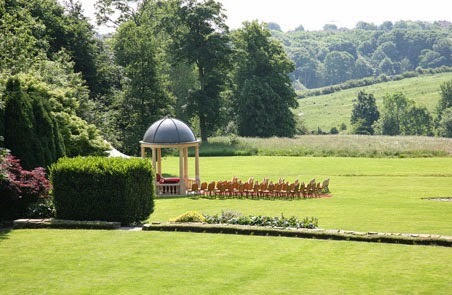 Perfect Wedding Venue Location. Ticks ALL the Boxes! We received a Tripadvisor review recently with this as is it's title, it obviously caught our attention! What was really pleasing about this review was it came from a Trip Advisor user called LesleyDobson who is classed as a senior reviewer and you can assume has a few other venues to judge us against. 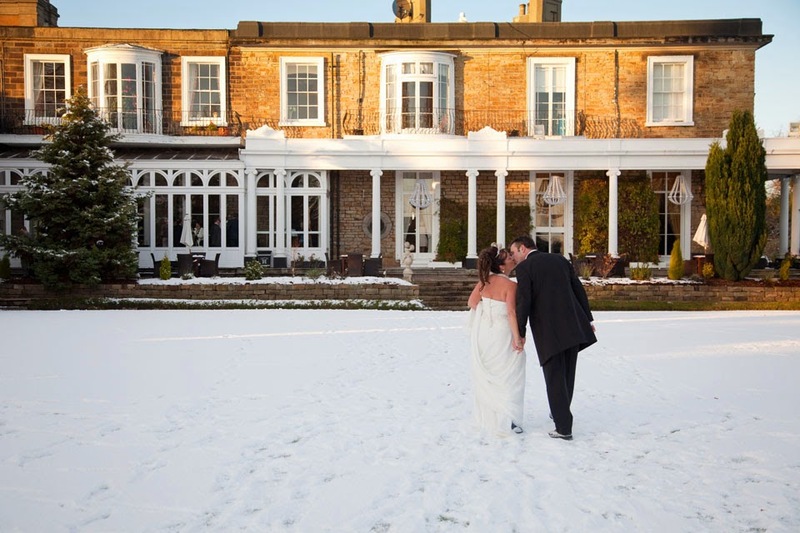 She described our hotel as "the very best venue I have seen" and spoke highly of the grounds and what a special place it is not only for a reception but to exchange vows also! We've recently invested in a new version of our website to ensure that we show our beautiful hotel and grounds in the best possible light. Our new site went live yesterday and we are very pleased with the final product. We'd love to know what you think so please have a look and give us any feedback on the site. It has been in a responsive manner so can be viewed on desktop, tablet or smartphone. 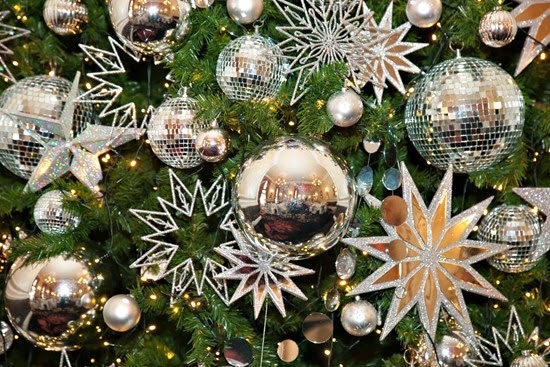 We may be heading into June but our 2014 Festive Celebrations Brochure is at print and should be here very shortly. Anyone wanting a copy please call 01246 280077 or email, sales@ringwoodhallhotel.com leaving the required information. 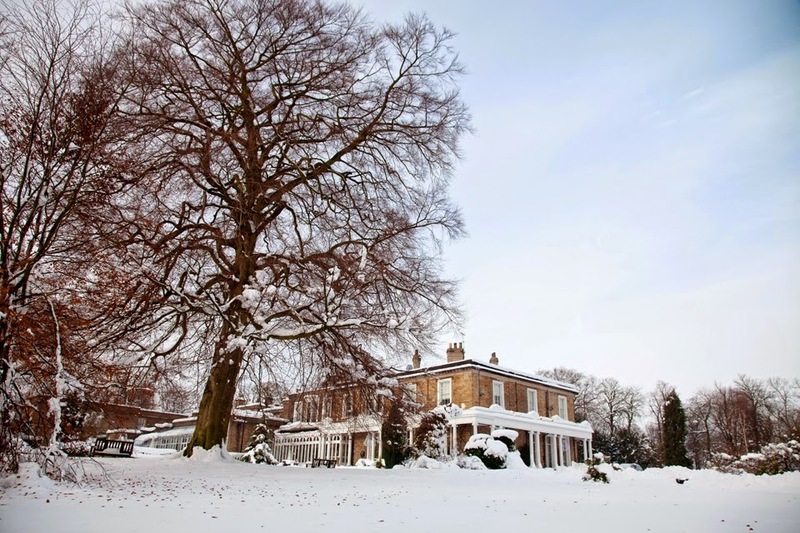 The Festive season is one of the best times to enjoy Ringwood Hall Hotel for either a celebration or even to hold your wedding in our winter wonderland. 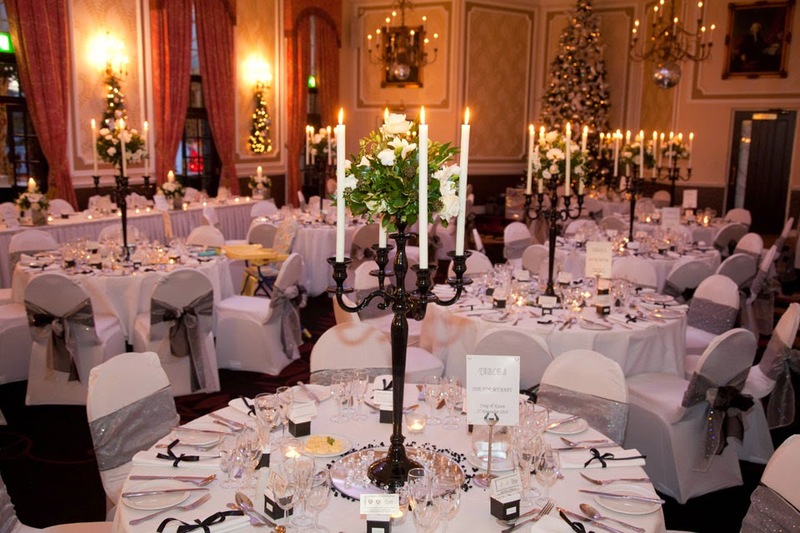 A massive thank you to all of you who attended our wedding showcase last week. 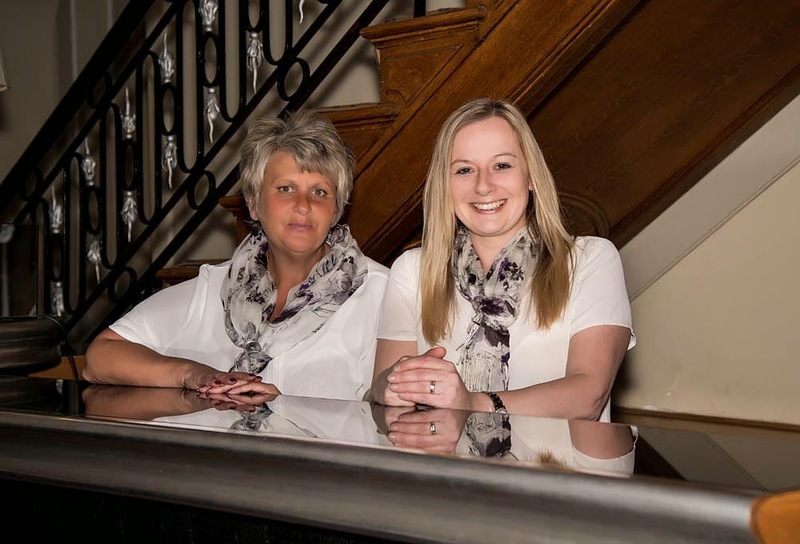 A month ago we introduced you to some of our wedding coordinators and this week we want to present Julie & Pam who work on our main reception desk and are tasked with ensuring all your wedding accommodation is booked correctly. 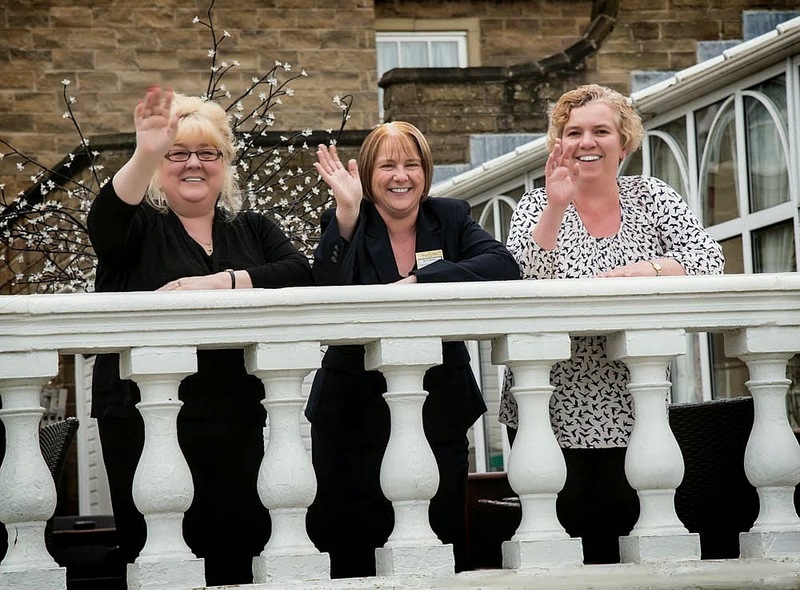 Julie & Pam are willing to answer any question you may have when booking your wedding regarding the rooms available and ensuring your guests have the best stay possible. 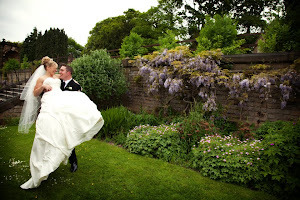 They are just two people in a team of dozens who aim to make your wedding at Ringwood Hall Hotel as special as possible! We look forward to seeing you at our next wedding showcase on June 16th or pick any other date that we have planned! Book your wedding at Ringwood Hall Hotel and be assured that your guests also get to stay at the venue and at a special wedding rate. 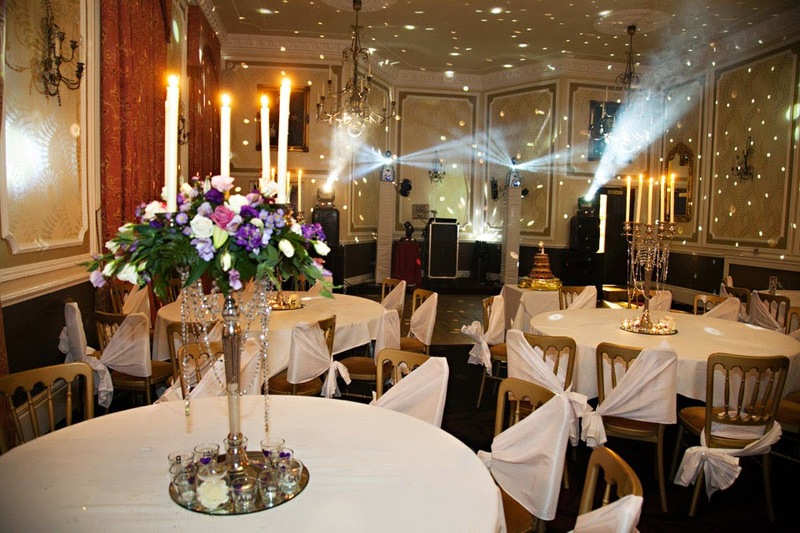 When anybody books a wedding at Ringwood Hall Hotel we ensure 20 rooms are reserved for the wedding party but obviously you can book as many of the 74 available rooms as you want subject to availability. 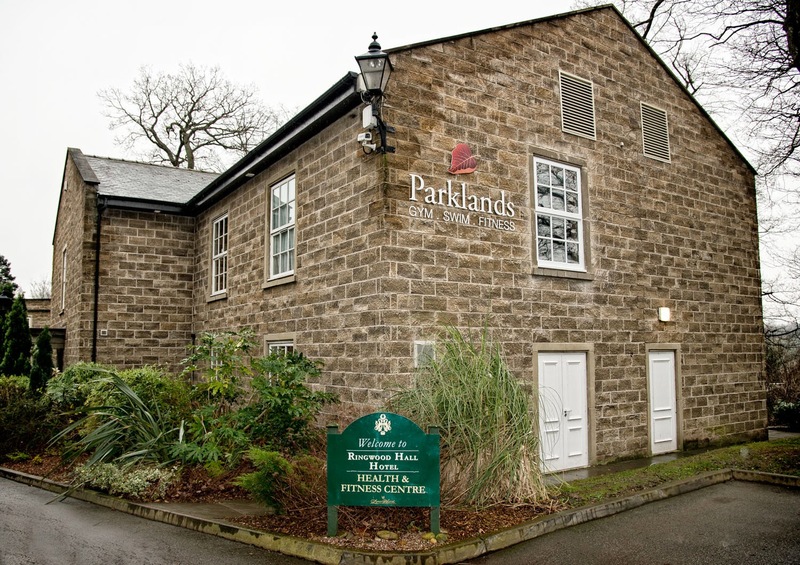 The special wedding accommodation rate of £48.00 per person per night based on 2 people sharing, includes full English Breakfast, and full use of the very recently refurbished Parklands Health & Fitness Club. A great opportunity to see all that the hotel has to offer is at our wedding showcase on Sunday, the 15th May. 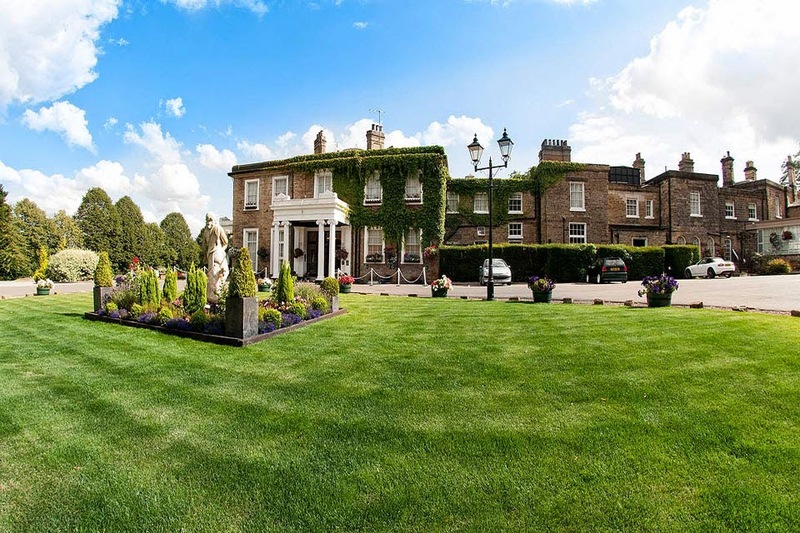 Our showcase gives you the opportunity to look round the hotel and imagine how magical your wedding would be held at our hotel and set in our award winning grounds. Sunday will be a great event and with free parking, take the time to enjoy the hotel and meet some our of our wedding suppliers. 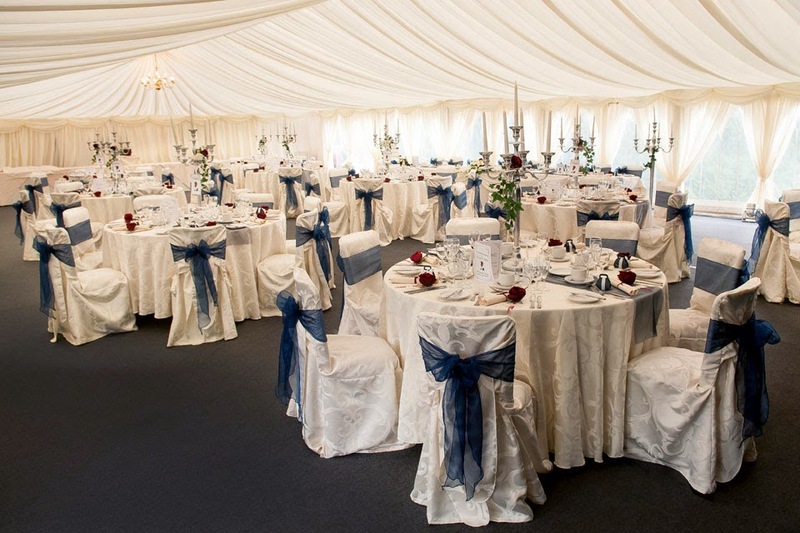 Looking for a marquee wedding in South Yorkshire, North East Derbyshire or the Peak District then don`t miss this. 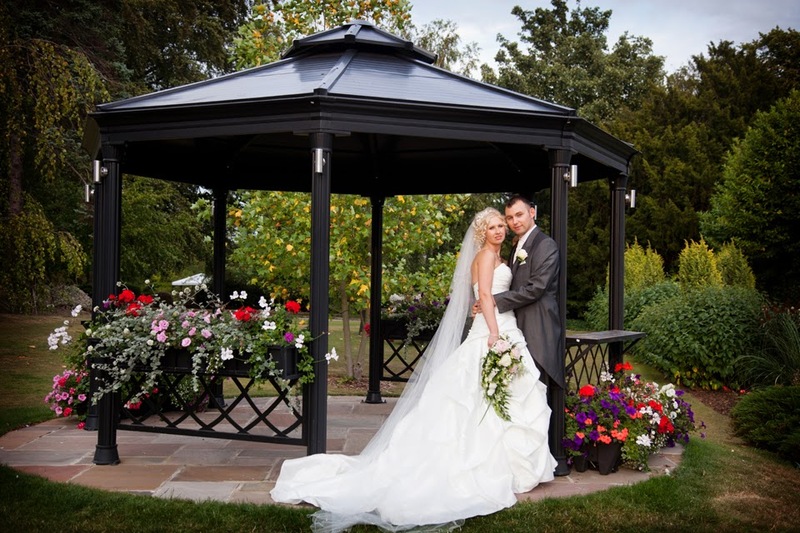 Ringwood Hall Hotel have a wedding showcase on Thursday 15th May, with the fabulous summer garden marquee open to view between 2-7pm , for the first time in 2014, with free admission and parking. Our Summer Marquee is a much loved venue for the perfect wedding that makes the very most of our beautiful garden setting. 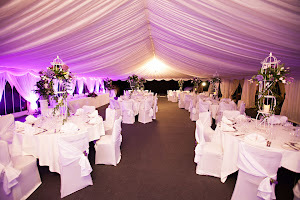 The marquee is a semi permanent structure that offers a reception room containing a bar and the dining room that can hold up to 120 guests and has it's own carpeted wooden based floor. 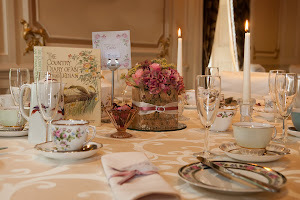 Available from May to September and as a package or part of your bespoke wedding day. May 15th is our first showcase and with the exquisite licensed suites in the Main House at Ringwood Hall, our fabulous four posters and feature rooms also open to view, make sure this one is in your diary. 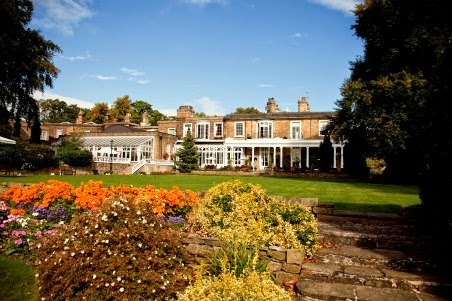 If you're planning a wedding in South Yorkshire - this is THE place! We love this review on Trip Advisor from GafaT1000 in March regarding their wedding. "All the staff have been so friendly and supportive through the whole process, they really have made the whole thing so easy and they have been a pleasure to work with." What we like most about this review however is the recognition that our wedding consultants take the time to ask you what you want your special day to be like rather than try and impose our ideas on you. We do have packaged up all inclusive deals available but are well versed at delivering a day that is designed around your unique requirements. "It’s the only venue we went to where we were asked what we wanted to do"
We first met GafaT1000 at one of wedding showcases so make sure you visit us on Thursday 15th May between 2 - 7pm if you want to see where you could hold your wedding!